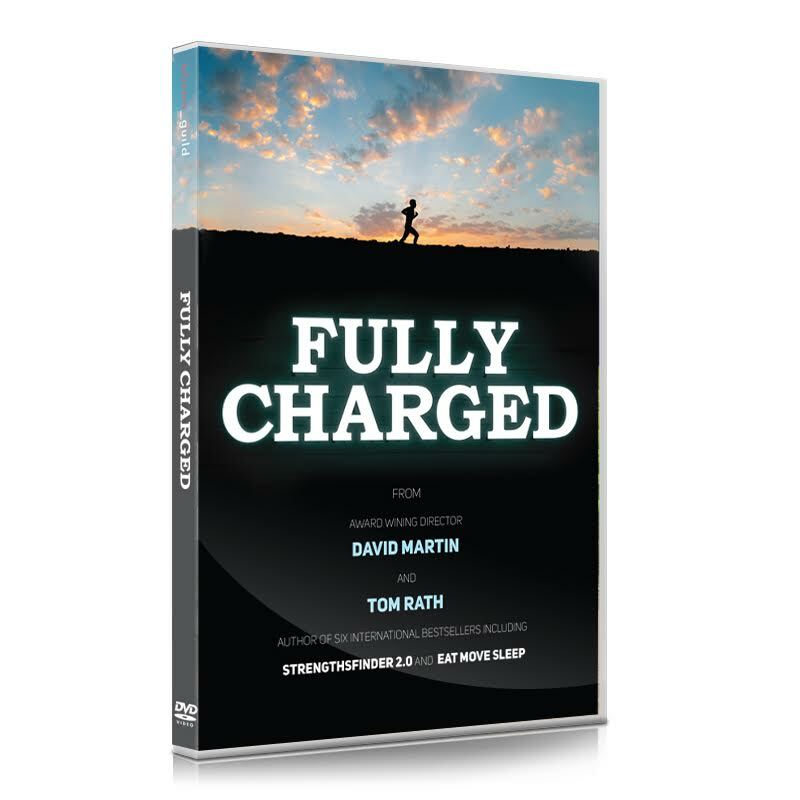 On today's episode of the podcast, Tom Rath is back on the show to chat about his upcoming documentary, Fully Charged; based on his book with a similar name, Are You Fully Charged?. Click below to play this episode now, or listen via iTunes here. Tom Rath - Are You Fully Charged? (EP#65) - Listen to my previous interview with Tom Rath which goes into to greater depth on the 3 keys to energizing your work and life. ﻿Click here to listen, or stream now via the player below. Learn more about Tom Rath here. Learn more about the Fully Charged documentary here.